The Sphero ball robot was originally an app controlled robotic ball that connects via Bluetooth to your Android, iOS or Windows devices which has now been modified to create a small copy of the BB-8 robot. 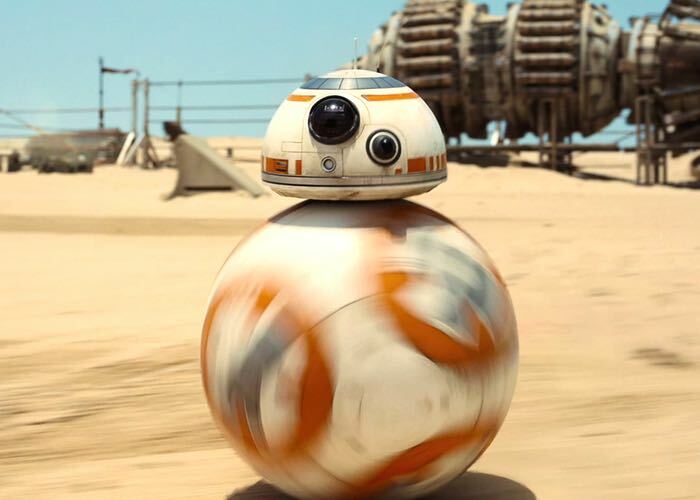 Check out the video below to see the DIY version of the BB-8 robot in action. AS well as the Sphere a few magnets have also bee used to help keep the small version of BB-8’s head in place. For full instructions on how to create your very own BB-8 using a Sphere ball robot jump over to the CP3D website via the link below.